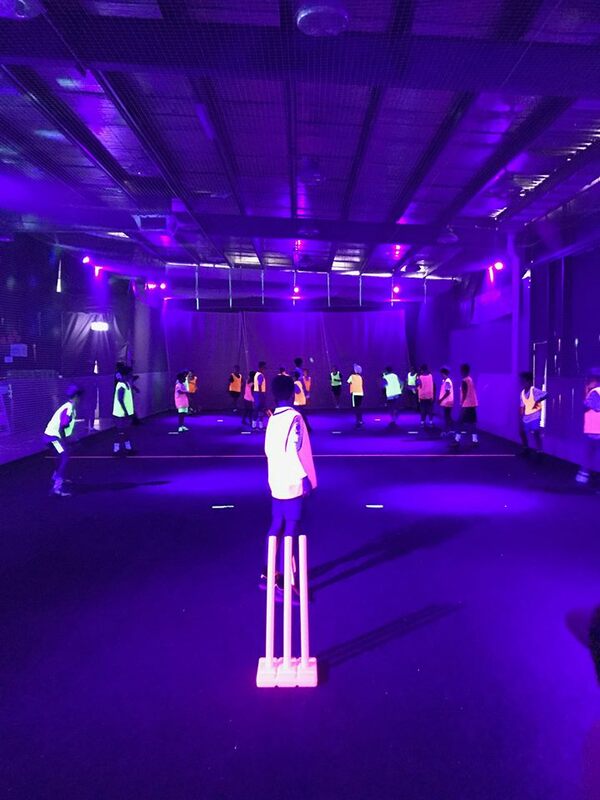 Choose from Melbourne’s only Glow in the Dark sports parties where your guests will shine bright under UV lights. Traditional sports parties featuring all your favourite sports such as Aussie Rules, Cricket and Soccer or bust a move with a Disco fun extravaganza where party goers light up in the dark. In addition to an awesome party experience, guests will enjoy exclusive access to the venue and party area – That’s right no searching for your child in a sea of hundreds of kids. And better still we provide a party host to supervise, umpire and make sure everyone has an amazing time. Cricket, AFL, Soccer, Dodgeball, Bowling, Poison Ball, Touch Rugby, Frisbee, Vortex, Lawn Bowls.